follow brown signs for National Waterfront Museum. There is a large signposted car park alongside the facility. Swansea High Street Train station is approximately 10 minutes by foot from the LC. From station turn left and continue down High Street to Castle Gardens. From Castle Gardens continue along Princess Way until reached destination. Swansea's main bus terminus (Quadrant) is approximately 5 minutes walk from LC. Follow signs for Maritime Quarter and National Waterfront Museum. 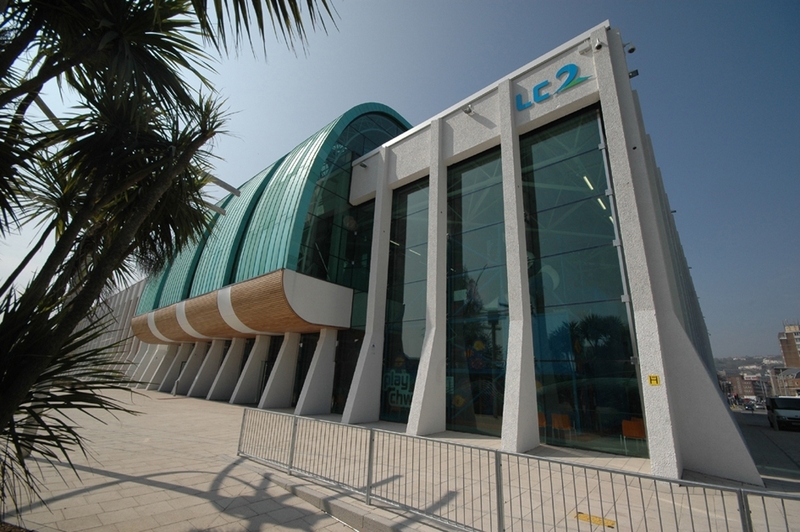 We highly recommend that you purchase parking for at least 4 hours as there is so much to do at the LC, especially during the holiday periods when we are very popular. Simply retrieve you ticket from any Pay & Display within the car park, place one ticket in your vehicle and present the duplicate ticket to an LC receptionist at the time of purchasing your activity, and you will receive £1 of your car parking costs back. Disabled parking and coach/bus parking bays are available. The LC are pleased to support Tourism Swansea Bay 'without a car' initiative which aims at providing up to date information on how you can enjoy the area without the need of a car - you can check out all the details here.